The Correction: Markets Continue to Breathe Sigh of Relief Monday - Valuentum Securities Inc.
Today reminded our team of the immediate post-dot-com bubble days—yes, the days of Enron, Worldcom and their fall from grace in 2001-2002. Some could say perhaps that today was like Lehman Brothers a number of years ago, but maybe not so much. After all, we knew the financial industry was in disarray and credit was tight when Lehman and Bear Stearns failed in 2008. Today was certainly peculiar. Why? Well…the sudden and unexpected bankruptcy filing of GT Advanced (GTAT) simply sent shudders through the small cap space (IWM) and impacted a number of ETFs, including the Guggenheim variety (TAN). Shares of GT Advanced dropped from ~$11 to $1 per share on the Chapter 11 filing announcement, and so far, there is no indication of fraud or any wrongdoing. The story is still developing, so we can’t say if there is anything fishy going on. But in any case, the filing is incredible. For those that may not be grasping the oddness of the situation, firms that typically enter the Chapter 11 reorganization process have been struggling for some time. Their equity prices are usually trading like penny stocks (maybe a $1 or $2), and the reorg vultures and turnaround experts are swirling around management, expecting the internally-dreaded press release that announces bankruptcy. Credit analysts are well aware of the cash-struggles of these entities, and a filing is usually not a surprise to anyone when it happens to publicly-traded firms. For GT Advanced investors, it was quite the surprise. The stock was in the double-digits. We’re not sure all the sell-side brokerages are doing the best job they can for financial advisors and individual investors. Piper Jaffray had the firm rated overweight launching coverage as recently as August 25. Piper only recently downgraded the stock to neutral, cutting its price target to $16 just a few weeks ago on September 10. Raymond James seemingly did a good job, downgrading the firm to underperform August 28. CLSA also had a 2-notch downgrade on the company August 20, to underperform from outperform. But not all did well. As of October 4, S&P Capital IQ had the firm rated 4 stars (“Buy”), with a target price of $18. Goldman Sachs, before cutting its price target to $14 on September 10, had included GT Advanced on its list of 25 small cap stocks to buy. We’re not sure if that list was still in effect as of today, but it’s probably difficult for investors to stay current with all the rating and recommendation changes. The latest data from Nasdaq showed that GT Advanced was rated ‘BUY,’ with at least a half-dozen firms making recommendations (image below). According to Nasdaq, GT Advanced had three firms with a ‘Strong Buy’ rating. Valuentum, on the other hand, said “caveat emptor” as early as March of this year, and actually included GT Advanced on the list of bubble stocks that we thought would “end badly” for investors (go ahead, look here). GT Advanced registered a Valuentum Buying Index (VBI) rating of a 3 as of September 16. Absent a 1 or 2, it doesn’t get worse than that on our rating system. It never was higher than a 6 on our robust stock-selection process at any time. The Valuentum Buying Index, again, has helped investors avoid a potentially disastrous situation. 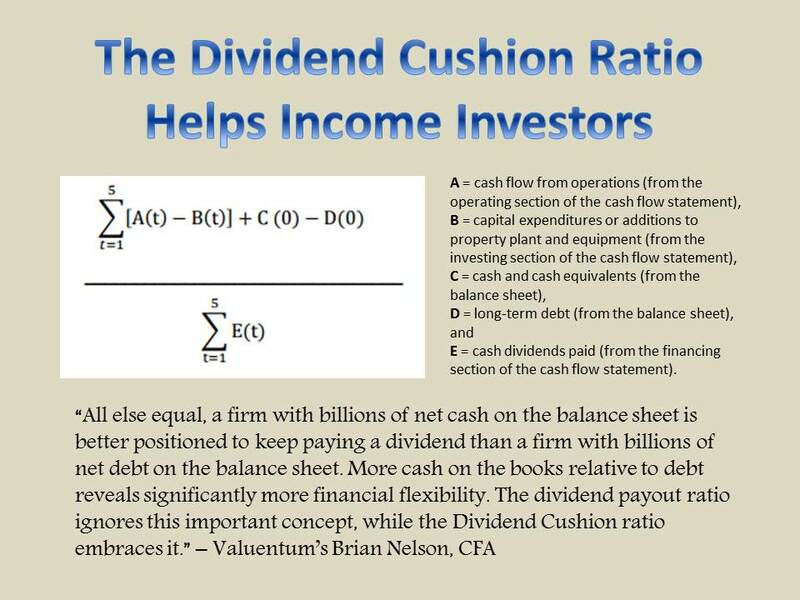 The three-pillar process of the VBI not only relies on 1) a cash-flow-based intrinsic value estimate and 2) a relative value assessment, but 3) it also relies on market confirmation for any call. All three are critical. All three are proprietary to Valuentum, and all three are necessary to come to an informed conclusion. The VBI was screaming “VERY HIGH” ValueRisk, “VERY BEARISH” technical evaluation, and mediocre valuation considerations with a huge margin of safety. The third bullet on the firm’s 16-page report actually brought attention to the firm’s financial health. Can you believe that? GT Advanced's cash flow generation is below what we'd expect from an average company in our coverage universe, and the firm's financial leverage is somewhat elevated. If cash flows continue to be weak, we'd grow more cautious on the firm's overall financial health. We’re crediting the Valuentum Buying Index process with another excellent “avoid” call. It’s simply not easy to predict these things and lay them out exactly as they develop. We can’t. We don’t have a crystal ball, and neither does your higher-paid broker or investment service provider. However, we think we have the best investment process out there to identify good and bad stocks. And GT Advanced was a bad stock. Remember: a great service is not only one that generates good ideas, but also one that steers you away from bad ones. We don’t get everything right, but most of it. 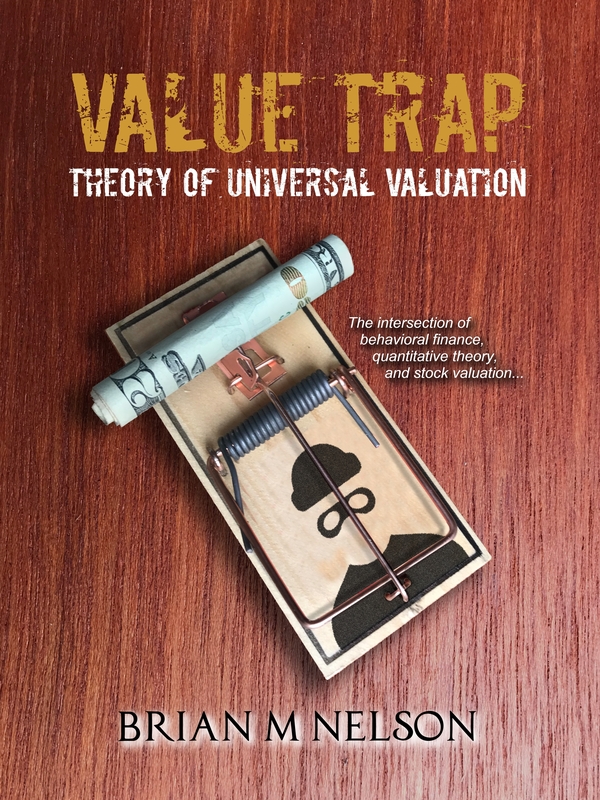 The latest study on the Valuentum Buying Index ratings can be found here.